In the previous post, we’ve useful collection of free jQuery AJAX plugins. In today’s post we present jQuery replace plugins for your next project. This plugins can replace texts, number, specific character, etc. The pattern can be a string or a RegExp. Please check the live demo on the author’s page. We hope you will find the list handy and useful for your projects. 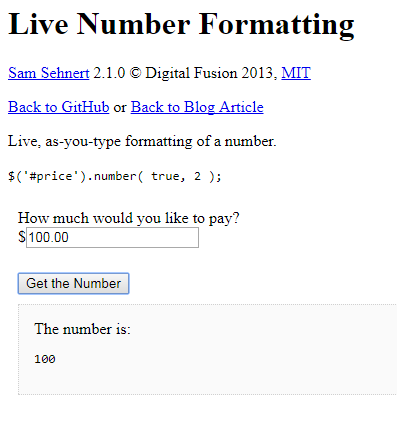 This is a jQuery plugin which allows developers to easily format numbers for display use. 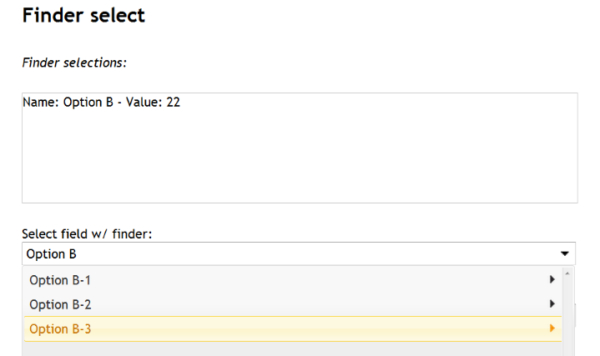 Allows users to replace numbers inline in a document, or return a formatted number for other uses. 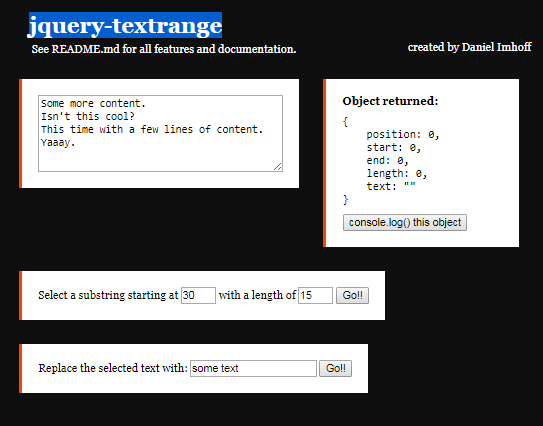 jQuery Textrange is useful for easily finding the starting and ending positions of selected text in textfields and textareas. It can also be used to set the selection, and replace the selection with given text. Finder is a jQuery plugin that replaces indented <select> elements creating a true hierarchical UI element for a much smoother user experience when navigating large sets of hierarchical data. It utilizes built-in jQuery ui icons when the library is present but falls back gracefully if not. Selectric is an ultra-light jQuery based alternative to the default Html select element that supports keyboard navigation, callback events and customization. 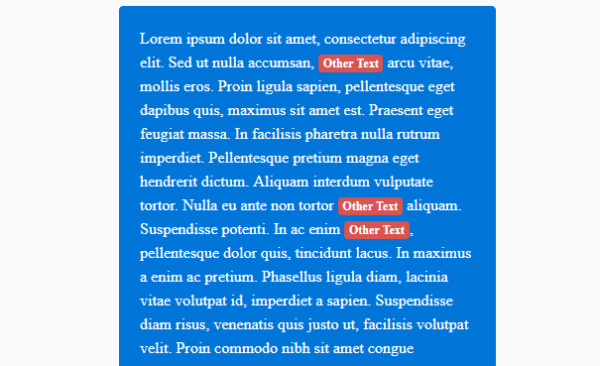 jQuery replaceText will replace text in specified elements. 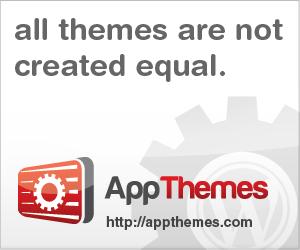 Note that only text content will be modified, leaving all tags and attributes untouched. 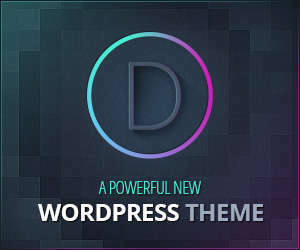 ReplaceMe is an ultra-lightweight jQuery plugin used to replace any text with other text or html in your html document. 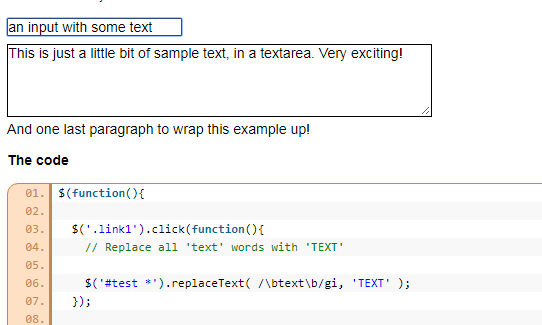 Replace function type: textToReplace (string), replaceWithText (string or HTML), globally (boolean), excludedTags (array) HTML-tags which should be ignored. 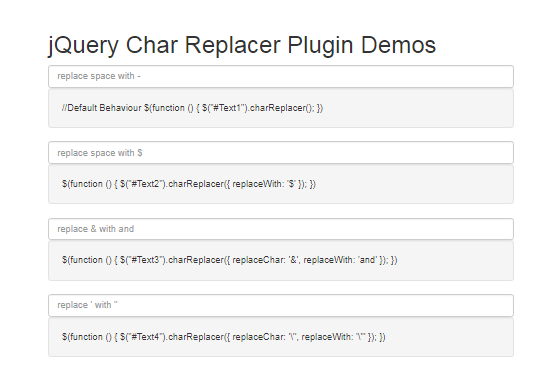 a jquery plugin which replaces chars while you type. It’s a simple, lightweight jQuery plugin used to replace one specific character with another while you type something into a text field. 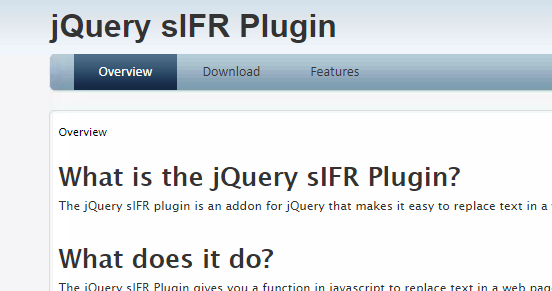 jQuery sIFR (Scalable Inman Flash Replacement) plugin is an addon for jQuery that makes it easy to replace text in a web page with flash text (sIFR) using the internal jQuery API.